Collect limited edition Motul red packets and key ring when purchasing any engine oil products during Motul's Chinese New Year promotion! Competitive racing has been a staple in human civilisation, dating back to the Ancient Olympic Games that began in 776 BC. It's no surprise that after gasoline-powered automobiles were developed in the 19th century, motor racing events soon began. The world's first motorsport competition took place in 1894, when the Parisian magazine Le Petit Journal organised a 127km race running from Paris to Rouen. And of course, motor racing has steadily developed to become a key component of the automotive industry - beyond just driving technological development, motor racing has allowed brands to elevate their respective statuses, with car manufacturers taking great pride in the glory of motorsport victories. One brand that been a staple in the motorsport scene, with its name plastered across giant billboards, across the side of race cars and even on driver helmets, is Motul. 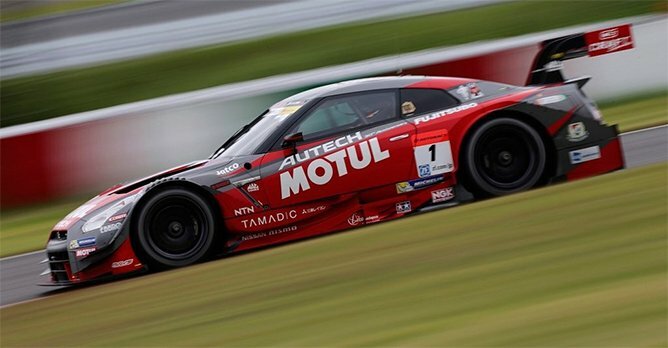 Motul is a French company that specialises in producing high-performance automotive oils and industrial lubricants, and has a history that even pre-dates the very first motorsport race. Established in New York, U.S.A in 1853 as the Swan & Finch Oil Corporation, the company has its roots in the whale-oil business, before proceeding to develop high-quality lubricants. In 1932, French national Ernst Zaugg secured distribution rights for Swan and Finch products in France in 1932, with Motul products sold under the Supra Penn company banner. Supra Penn then obtained the brand and patent deed of property worldwide in 1958 and became a French public limited company with the trademark of its core product - Motul. Motul's contribution to the automotive industry and the motorsport scene has been significant. 1966 marked a key milestone for the company, when it launched the world's first semi-synthetic motor oil - Century 2100. This was a lubricant that could withstand significantly higher constraints and mechanical loads than usual lubricants. In 1971, Motul launched the Century 300V, the world's first 100% synthetic lubricant specifically designed for racing use. This marked the beginning of the brand's renowned 300V range of engine oils, which has become a benchmark product for high-performance engine oils. Of course, motorsports have evolved steadily with the times. The winning car of that very first Paris-Rouen race was a Peugeot Type 5 that packed all of 3bhp, and averaged 19km/h across the race. Modern Formula One cars have close to 1,000bhp and can hit a top speed of 360km/h. Unsurprisingly, Motul's range of products has also evolved through the years. As the official supplier to many racing teams and manufacturers, it is no surprise that Motul has consistently developed and improved its high-performance range. The 300V range of lubricants has been formulated specifically for racing applications. Based around Motul's unique ESTERCore technology, it offers unrivalled power increase, outstanding lubrication and optimal protection. However, the brand caters to drivers across all segments, not just those who live and breathe racing. 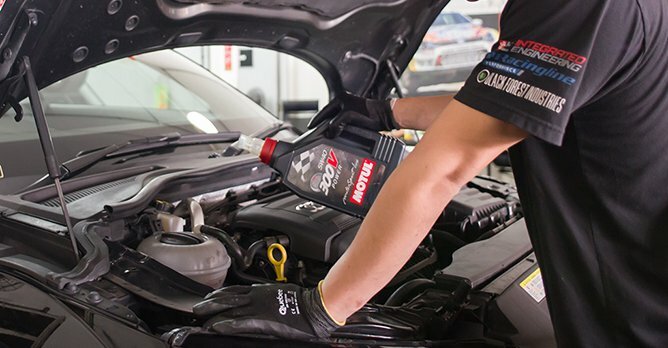 Motul's extensive 8100 and H-TECH range are 100% synthetic oils that cater to the demands of discerning drivers. The 8100 range of engine oils is targeted at European car owners who demand exceptional engine oil performance, delivering improved engine power and performance, while also better protecting the engine from wear-and-tear. For Asian makes, the H-TECH delivers the ideal combination of affordability and quality, providing improved engine protection and better responsiveness for the engine. 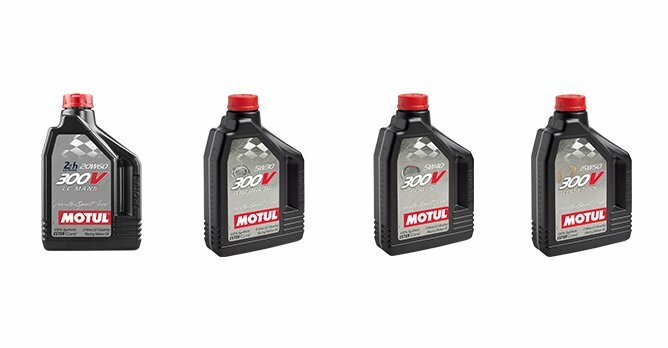 Motul has also developed the new Hybrid 0W-20 oil, a 100% synthetic 'fuel economy' engine oil designed specifically for the unique requirements of hybrid and plug-in hybrid vehicles. 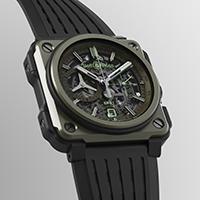 Additionally, the brand also has a portfolio of products that extend beyond engine lubricants. The full range of products includes transmission fluids, brake fluids, coolant and additives. 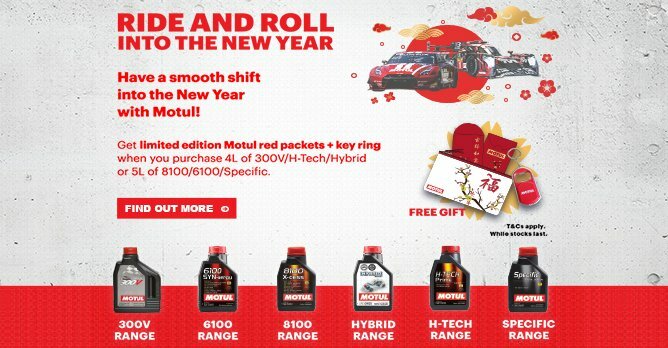 Motul is currently running a Chinese New Year promotion. You can get limited edition Motul red packets and key ring when you purchase four litres of 300V/H-Tech/Hybrid or five litres of 8100/6100/Specific. You can find your nearest Motul authorised dealer at http://www.motulconnect.com/sg/#dealer-locator. Are you being ripped off on car insurance?